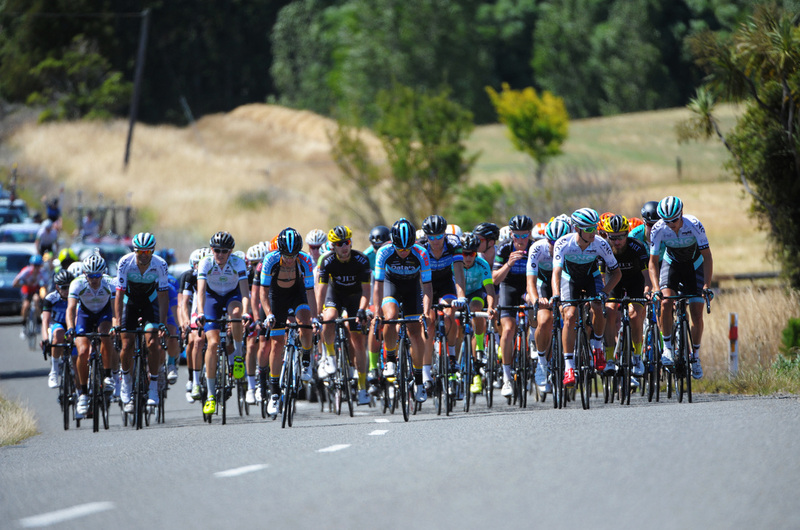 Get ahead of the pack riding each stage of the NZ Cycle Classic the afternoon before the professionals get their turn. You will have an intimate knowledge of the route they will take so you can enjoy the best vantage point during the day! 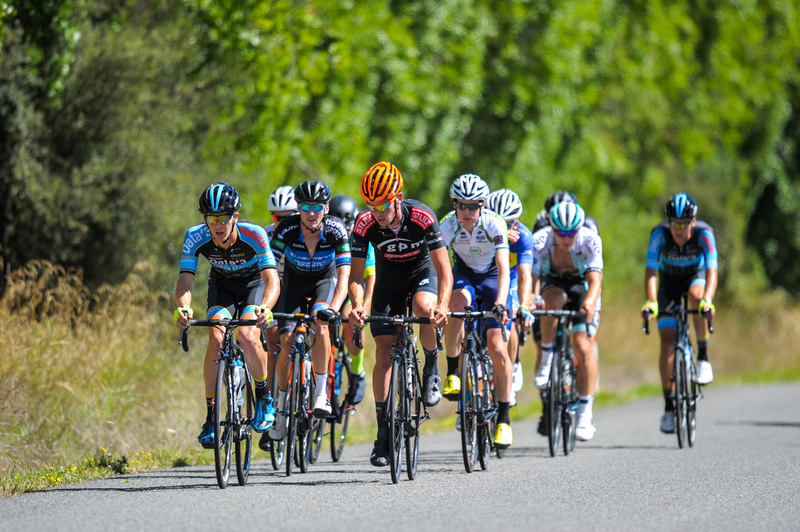 This tour is aimed at road riders with experience riding longer distances and potentially in a bunch situation. It is NOT a race! Graded riders will be asked to submit their grade details so that we can arrange for riders to depart in groups of a similar skill/fitness level. Weekend warriors are welcome too. The full six-day all inclusive package $2000 +gst. Includes transport, accommodation but not bike hire.